Our Emphasis is on Preventive Dentistry. Everyday dental hygiene is an essential component of preventative dentistry. Flossing and brushing twice daily is crucial to guarding against tooth decay and gum disease. Without these habits, plaque and tartar quickly begin to build. Brushing and flossing does not catch everything, which is why dentists suggest checkups (that include full dental cleaning) every six months. Since oral health varies significantly from one person to the next, the biannual suggestion should be considered a general guide only. Diet is extremely important for maintaining proper oral health and is often overlooked as a form of preventative dentistry. If you consume sugary food and drinks regularly, a more frequent brushing and flossing schedule is advised. A mineral that plays an important role in strengthening teeth and preventing decay, fluoride has been proven to have a beneficial effect on preventative oral health, which is why dentists and hygienists often provide treatments during dental visits. 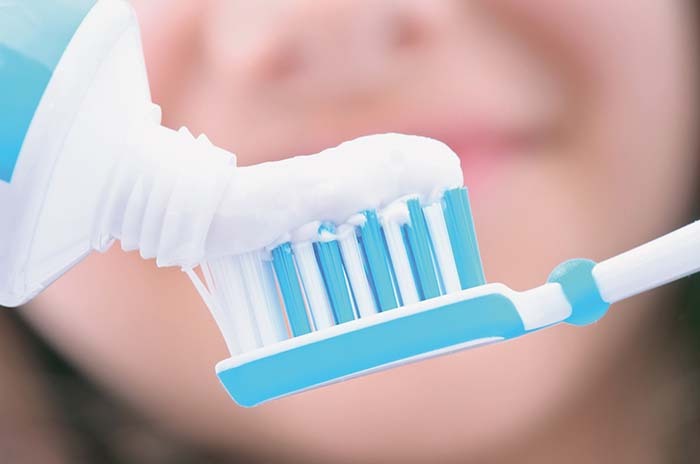 Dentists are also likely to recommend toothpastes and mouthwashes that contain fluoride. Regular exams are important for more than just checking on the health of your teeth. A complete exam also includes an oral cancer screening, for added peace of mind. Naturally, the more regular the exam (like every six months instead of every year) the better your dentist will be able to monitor fluctuations and changes in your overall dental health. This is very important for detecting early warning signs of maladies like gum disease or gingivitis. This question is asked so often! We like to see our patients every 6 months to ensure optimal dental care. This is especially important for children as their teeth can change so often. In addition to manual examinations, dental x-rays are vital to complete preventative dentistry. X-rays can detect cavities, some tumors, bone infections, and other diseases that are difficult or impossible to spot with the naked eye. Today, some dentists are also offering digital x-rays, which reduce the exposure to radiation in an environmentally friendly way that also has the advantage of producing instant images. 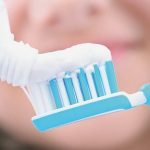 Dentists are also able to provide you with mouth guards and other devices like custom-designed splints that help to prevent problems associated with uneven bites or teeth grinding. Treating these symptoms early has been shown to reduce extreme wear that leads to tooth loss and gum recession. They can also help to treat or alleviate facial muscle pain symptoms related to temporomandibular joint disorders. Preventative dentistry can also include endodontic treatment like root canal procedures, which can reduce or eradicate future problems created by inflamed or infected tissue around a tooth. In this case, prevention focuses on saving teeth while eliminating pain.